If you are hosting a brunch this Easter Sunday, and wish to serve a beverage that's a little different than the tried and true Bloody Mary, try the Maestro Maria Verde. 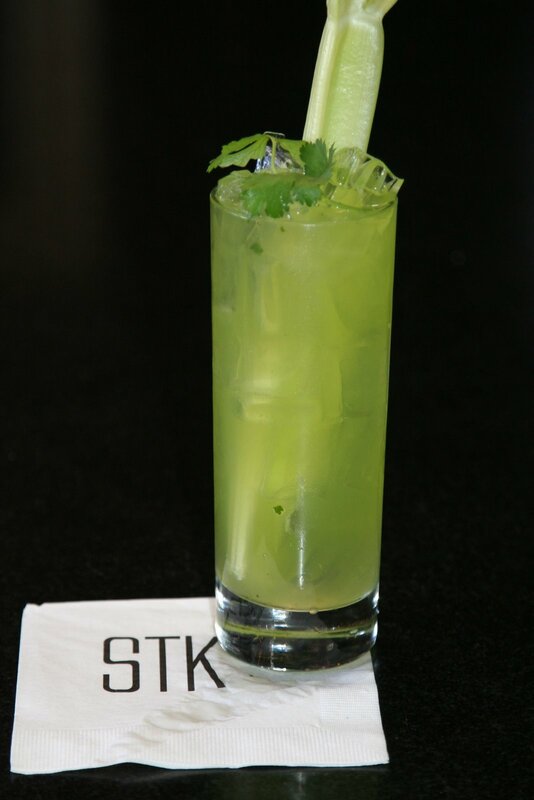 The original version of this savory cocktail, created by mixologist Pablo Moix of STK in Los Angeles, combines Maestro Dobel Tequila--a blend of Reposado, Anejo and Extra-Anejo Tequilas--with other spring ingredients for a fresh--albeit potent--cocktail. In a pint glass muddle celery and cilantro, then add all spirits and mixers. Shake vigorously for 6 seconds, add ginger ale. Strain over fresh ice in Collins glass. Garnish with a celery stalk. Ready for an Easter Egg Hunt?